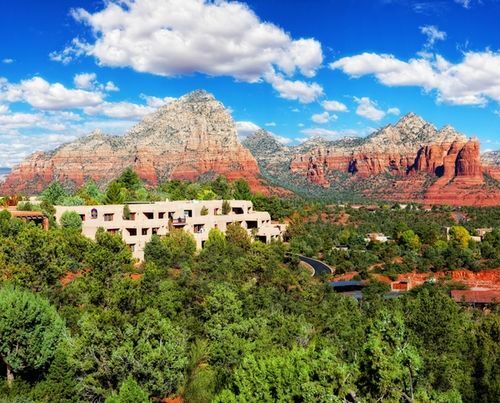 Do something different this family vacation: Search for an alien vortex or find ‘Coffee Pot Rock’ while you marvel at the beauty of the red rock formations surrounding the Sedona hotels. Then, relax in the hotel pool or play a round of golf while mom hits the spa. « National Christmas Tree Lighting Ceremony is December 6th!